Treat your lips to a vibrant, rich plum colour, a blend of rich conditioners and a smooch of invigorating peppermint flavour, all with a tube of Burts Bees Lip Shimmer in Fig. 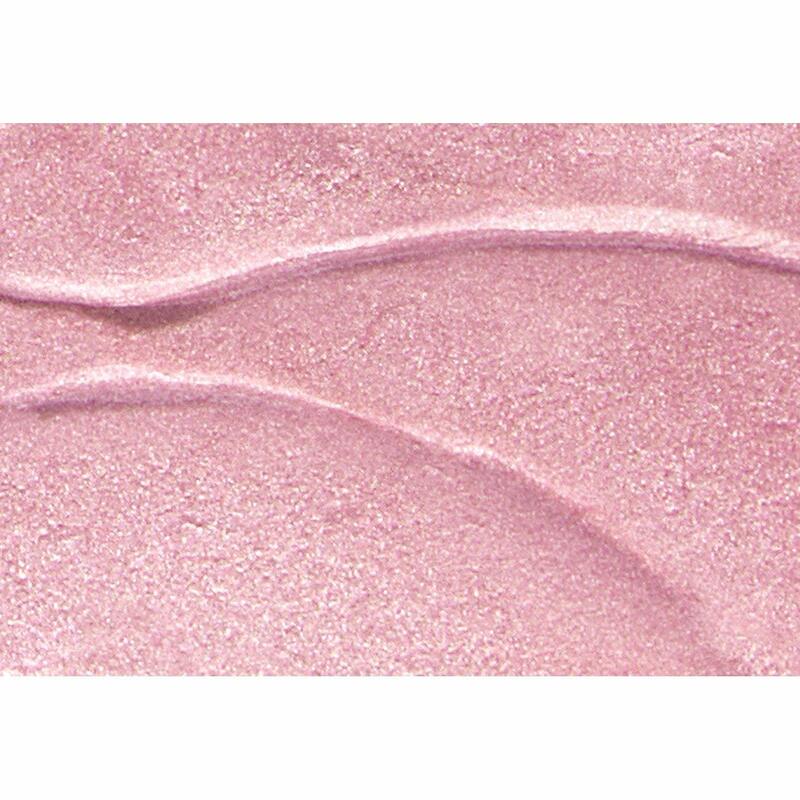 This 100/% natural, luminescent lip colour moisturizes and softens lips with shea butter, beeswax and nourishing fruit oils. 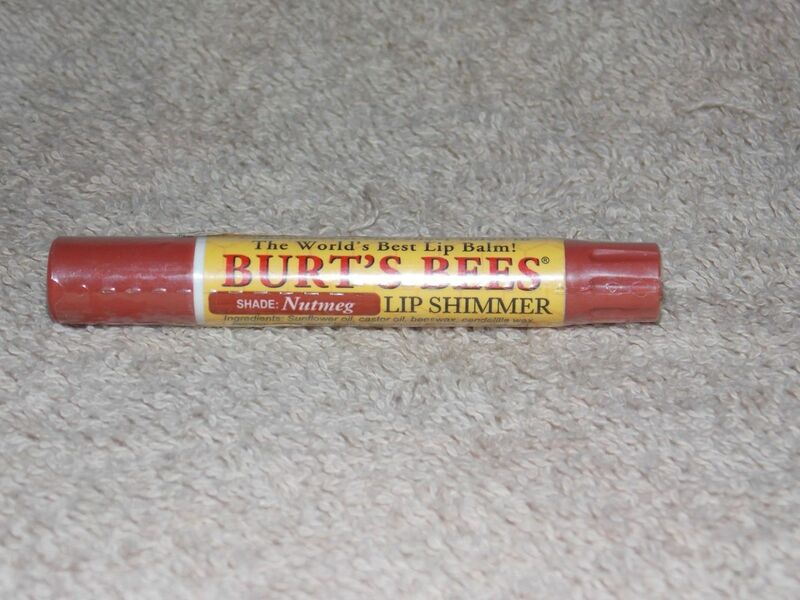 And like all Burts Bees Lip Shimmers, from neutrals, to pinks, to plums and reds, it contains no parabens, phthalates or petrolatum, so you can feel good about using it. 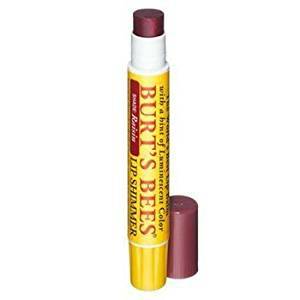 No one knows colour better than nature, and nobody knows natural lip colour better than Burts Bees.